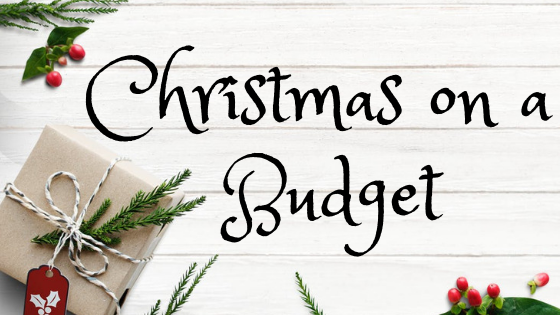 How to Budget at Christmas | Then there were three..
Shop The Sales - Shopping the sales is my main aim when it comes to saving money at Christmas. I tend to pick things up in the Boxing Day and January sales ready for the following Christmas (call me crazy!). Along with gifts, you can get some great deals on decorations and even wrapping paper and cards. Make a List - Make a list of Christmas gifts and stick to it. I found that by having a list of items that I wanted to get written out in front of me, I didn't end up buying random items and splurging. Discount Codes and Cashback Sites - This is something I have only recently discovered and wish I had known about it sooner. So far I have earned over £40 in cashback through various cashback sites such as Top Cashback which is amazing! When it comes to discount codes, I have always used Voucher Codes and have found some amazing deals this year. Short Term Loan - If your Christmas pay day falls late into the month, then why not look into a short term loan? CashLady can approve a short term loan in as little as two minutes and would save you from stressing out about leaving things until the last minute. It really is that simple. 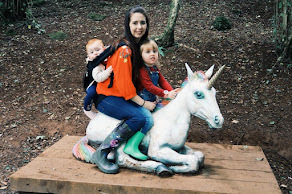 Kids Only - This is the first year that I will be adopting this approach, but with two new additions to the family, it has had to be done. This year we will only be buying gifts for the children in the family - sorry adults! Nothing for you this year! For me, Christmas is all about the kids, so I always like to make sure that they have something to open from us. I hope that these tips have helped and I would love to hear some more from you all!